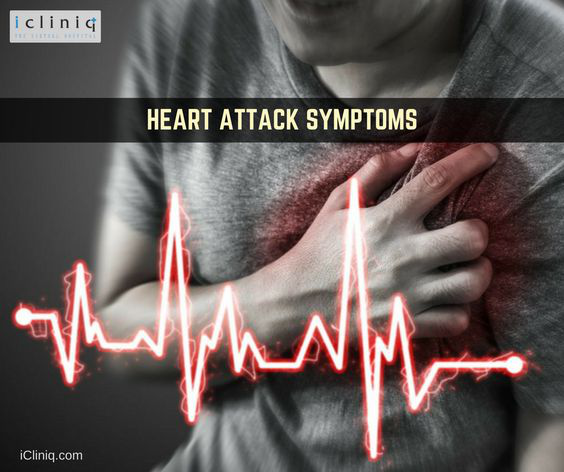 Symptoms you may experience before a heart attack! Other than chest pain, there are several warning signs for heart attack. These signs are usually overlooked since they vary from person to person. Pain in the left arm: This is one of the commonly overlooked signs of a heart attack. The pain usually starts from your chest and moves to your arm. 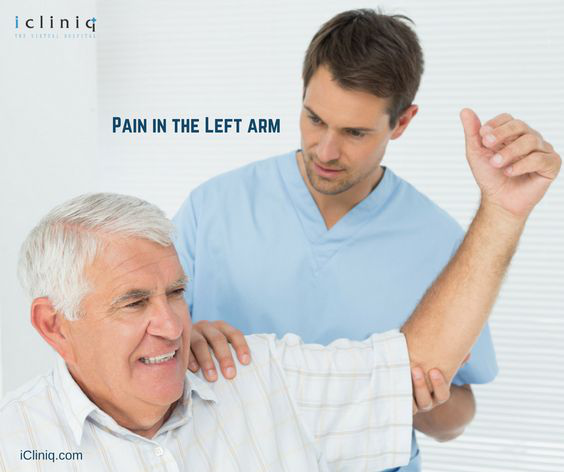 In particular cases, there is a continuous pain in your left arm and seems unrelated to your chest. Ankle swelling: This is a situation where the body loses its pumping capacity to push the blood upwards. This results in fluid building up in the lower part of your body like ankles, legs, thighs, and abdomen. This situation is usually mistaken for weight gain. 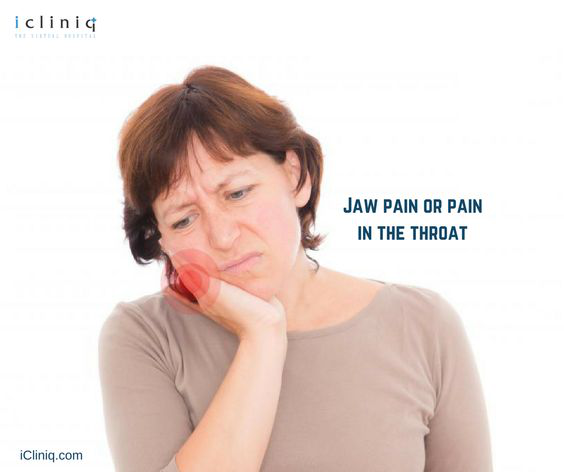 Jaw pain or pain in the throat: This is not one of the common symptoms related to heart disease. It happens at times when the pain and pressure on your chest radiate to your jaws and throat. Snoring: This is one of the surprising signs of heart disease. 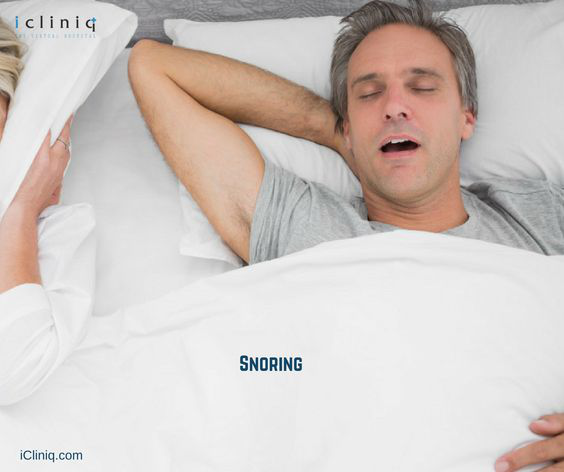 When we say snoring, we are talking about unusual loud snoring, which sounds like you are choking or gasping for breath. 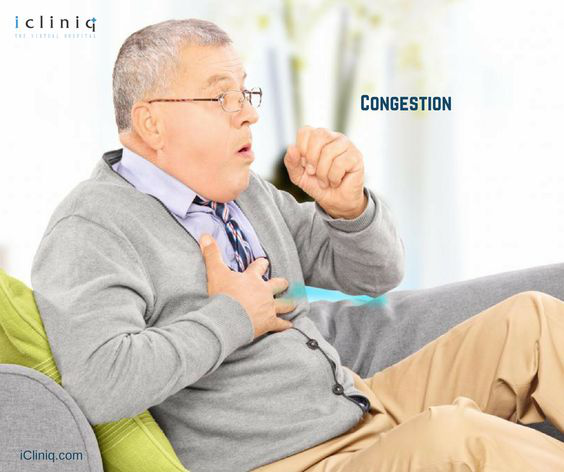 Congestion: This is a condition where fluid builds up in your lungs resulting in coughing, continuous breathing difficulties & wheezing at times. 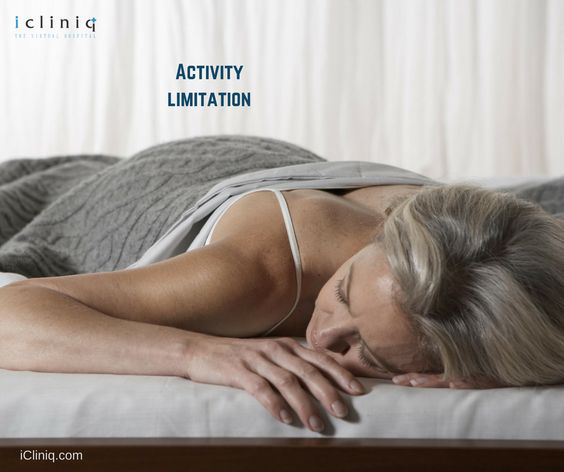 Activity limitation: A feeling of unusual tiredness even while performing regular day to day activities. The person feels the need for rest frequently. Sweating more than usual: Sudden and profuse sweating for no apparent reason is a sign of heart attack. If it is coupled with any other of the above symptoms, please contact a cardiologist immediately. Q: Is heart attack genetic?